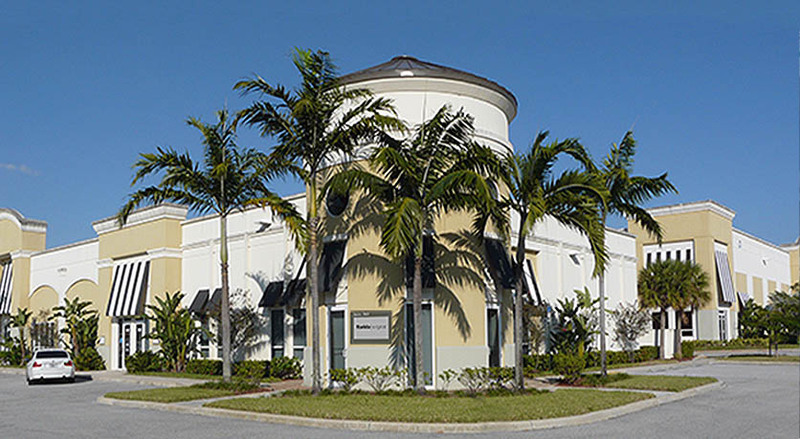 Welcome to Florida Surgical Inc.
florida|surgical® manufactures manual surgical hand instruments and sells certified pre-owned medical equipment. 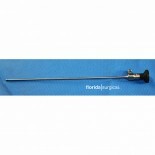 Our hand instruments are made in the U.S.A. and FDA approved. 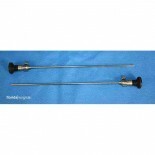 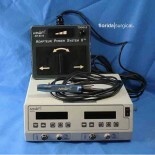 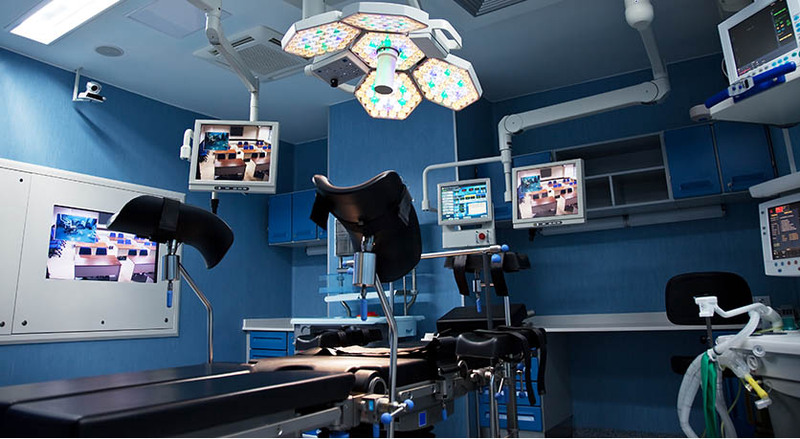 We offer a variety of tools for Laparoscopy, Arthroscopy and Urology procedures. 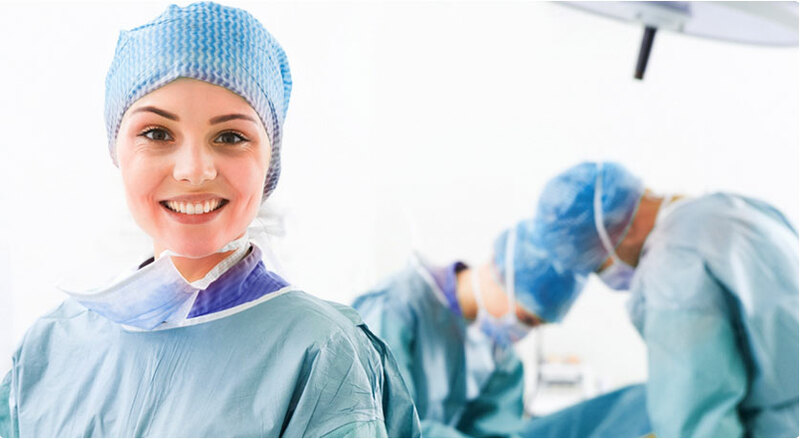 We also take pride in offering hand selected certified pre-owned medical equipment that is rigerously tested to ensure top quality performance.